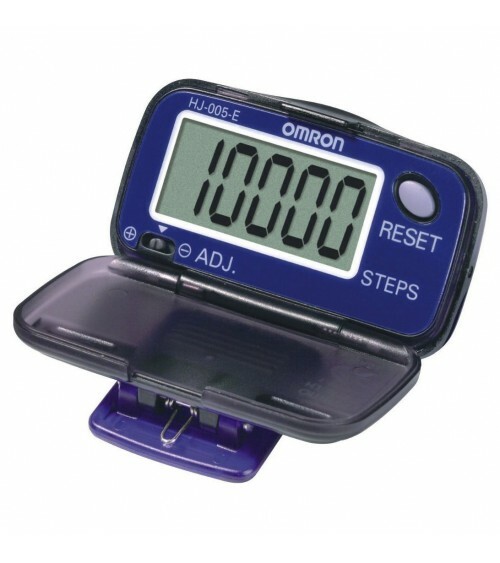 Step Counter There are 7 products. 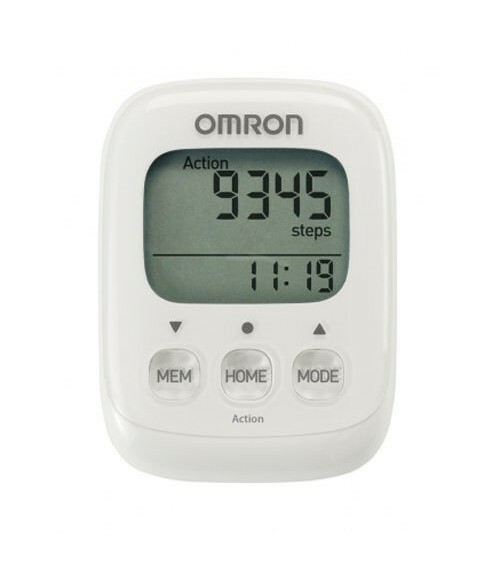 Count those steps and those calories as you get one step closer to your perfect figure. 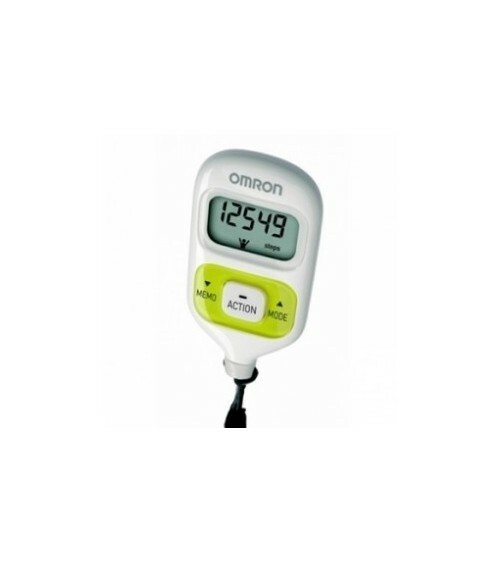 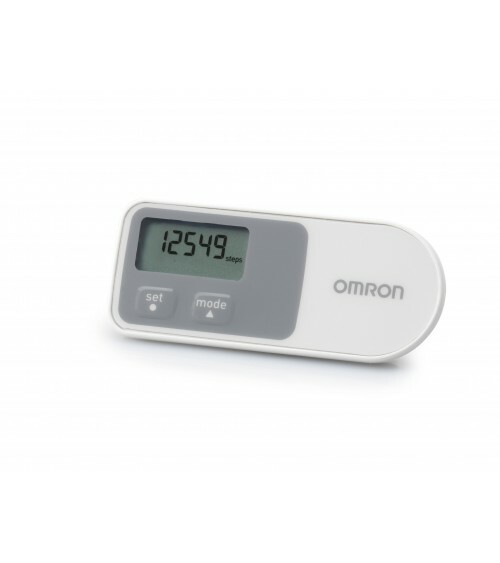 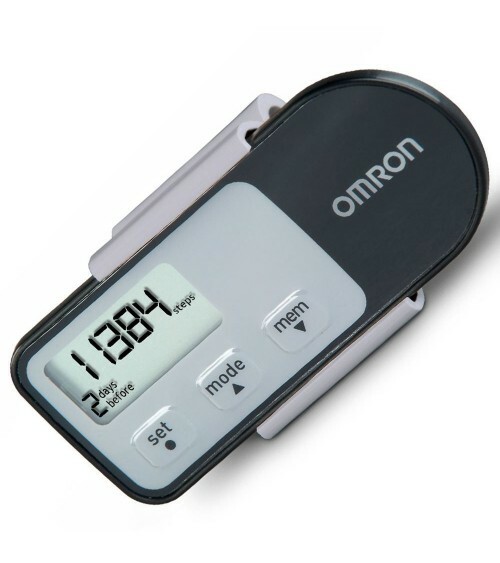 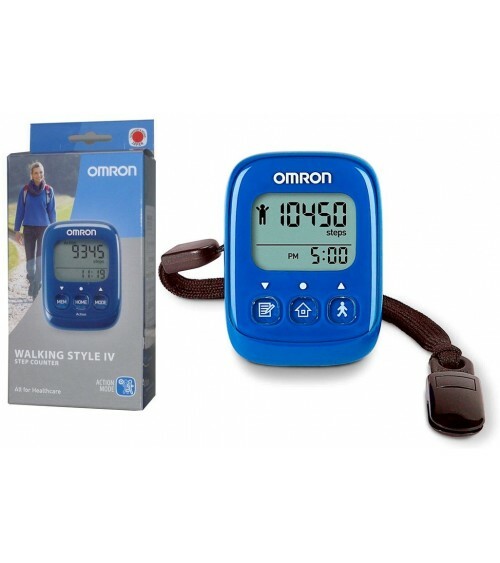 Keep track with our range of pedometers and accelerometers at Slamming Low Prices.